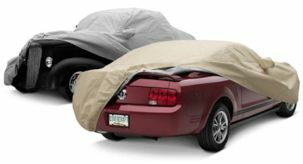 Superior Dry Time - Because the fabric sheds moisture, just shake the cover and it dries in minutes (HD fabric is heavier and requires additional drying time). 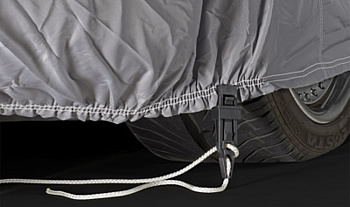 Breathable - Allows any heat, moisture or condensation under the cover to easily escape. 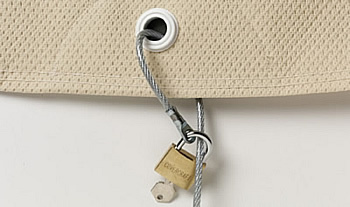 UV Resistant - Special additives to the encapsulation formula reduce fabric UV degradation. Superior Paint Finish Protection - Silicone polymers used in the encapsulation formula help create a silky-smooth finish that's even less abrasive than flannel (HD uses heavier denier thread which is not as smooth). 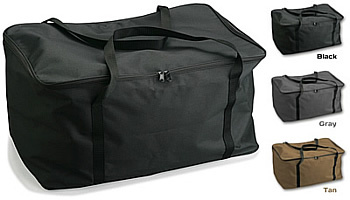 Packs Small - Cover packs into roughly 1/3 the volume of multi-layer fabric covers (HD covers are bulkier). Easy Care - Wash and dry at home... most mid-size covers will fit in home washers and dryers - and, unlike non-woven materials, they can be thrown in a dryer. Durable Fade-Resistant Fabric Finish - Premium automotive-grade fabric color dyes are more fade resistant and hold their color longer. Over 20 years ago Covercraft partnered with Nextec Applications, Inc., a technology leader that pioneered a new process for creating performance fabrics used primarily in the outdoor clothing industry. By using precise polymer placement and special chemistries, they were able to place protective finishes inside the fabric, encapsulating the actual woven fibers to transform ordinary fabric into extra-ordinary! The encapsulation processes, methods and equipment are protected by more than 51 patents issued or pending in the U.S. and internationally. 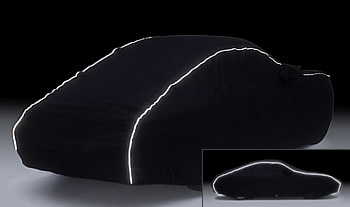 Working with Nextec's extensive R&D resources Covercraft created what is considered the "perfect" fabric for outdoor or indoor vehicle protection. EPIC® by Nextec's encapsulation process delivers all weather protection, compact packability, easy care, and a soft-to-paint touch without sacrificing breathability. 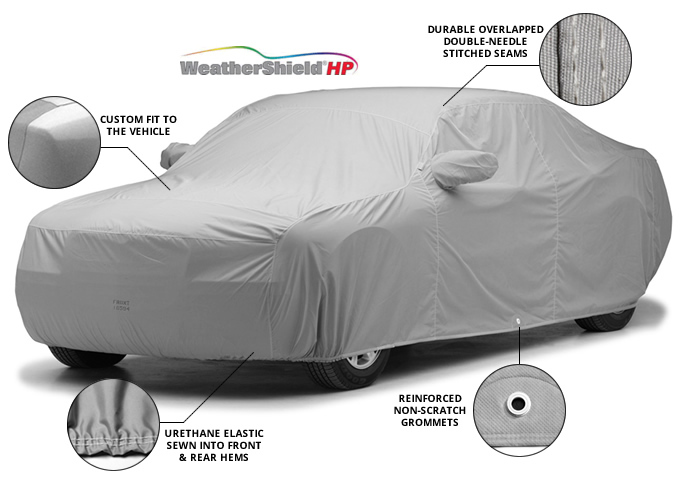 WeatherShield is not waterproof, but if kept clean it will shed most water and help prevent dust, dirt, bird droppings and tree sap from reaching the vehicle surface. The breathable properties of the fabric assure that any heat, moisture or condensation under the cover can easily escape.